Ben the Plumber. 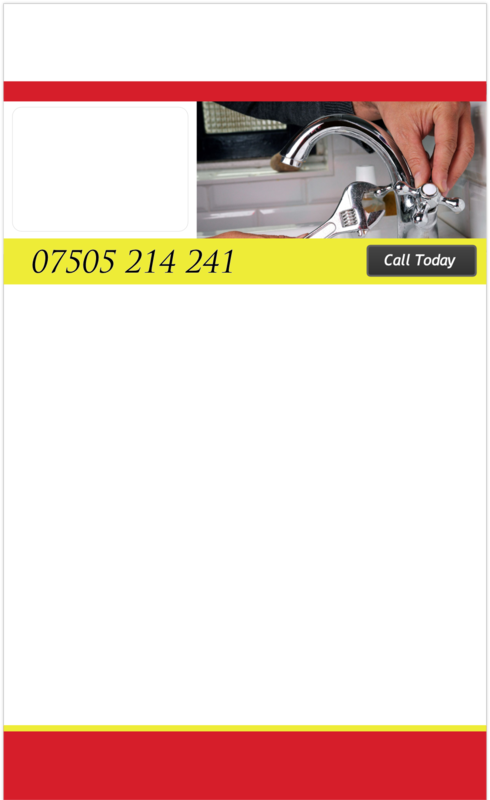 Friendly & Professional Gas installation in Epsom. Having your boiler inspected annually is essential so you can ensure that it is operating at peak performance, saving you on heating bills and prolonging its lifespan. Regular maintenance helps prevent expensive and inconvenient breakdowns, more importantly, it ensures the safety of you and your loved ones by avoiding lethal Carbon Monoxide leaks. All services come with certification to prove your system is working safely and efficiently. Gas appliances left unchecked can be dangerous. Appliances, including; boilers, ovens, hobs and fires should be inspected annually by a competent Gas Safe Registered engineer. If you do not have your gas appliances checked and inspected every year you could be putting you and your family in danger of Carbon Monoxide poisoning. Not having an annual gas safety test certificate could affect your home insurance cover in the event of a disaster. Ensure you are covered today! Carbon Monoxide is tasteless, odourless and colourless. The Gas Safe Register strongly recommends you install an audible carbon monoxide alarm in your property that is officially approved to EN 50291 and carries a British or European approved Kitemark. You are particularly at risk from carbon monoxide poisoning while sleeping, as you are not aware of the symptoms until it is too late. I will happily install a quality Carbon Monoxide detector in the correct location within your property during a visit. The sludge that builds up inside your central heating system can cause serious problems. Blockages inside radiators and pipes can cause irreparable damage that is costly to replace. Power Flushing can save you having to replace your boiler, radiators, valves and pumps prematurely. Also, as your system will then have free flowing clean hot water, your boiler will have to work less and for shorter periods of time to supply heat to your property, this can reduce your fuel bills by up to 25%. If your boiler makes banging sounds or cuts out before your radiators and water are hot, it is often a result of accumulated sludge or lime scale in the system. If not rectified by a Power Flush using the correct chemicals, it could result in the costly repair or replacement of a boiler.